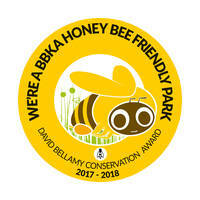 Enjoy a Late April Short Break from only £99! 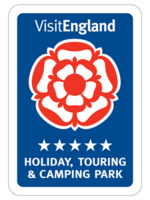 Short Breaks from only £139! 3 Night Breaks from only £264! 3 & 4 Night Breaks from only £264! 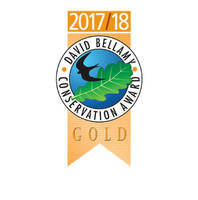 Thank you to all of our guests, owners and staff for their support! Creating happiness for all ages! 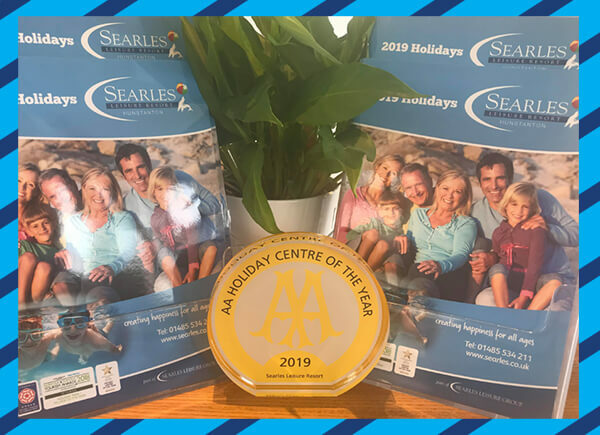 When you stay at Searles, we want you to relax and enjoy the comfort of our holiday homes, designed to suit families and couples of all ages. All homes are fully equipped with self catering equipment and all bedding is provided. 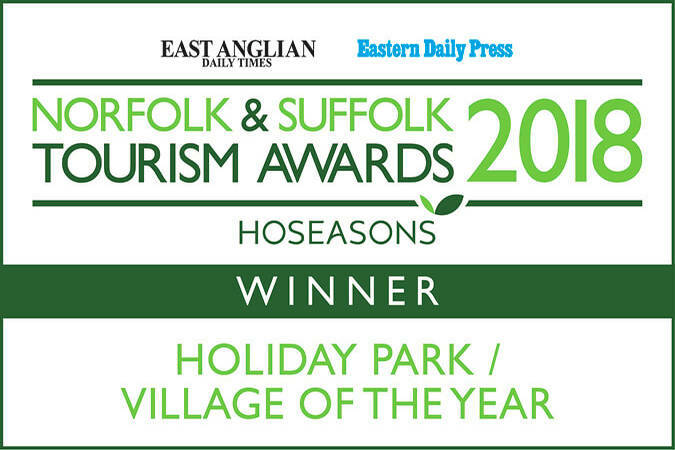 Searles is a family resort on the North Norfolk coast that has been offering holidays for over 85 years. 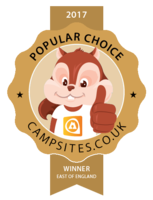 Camping, caravanning, touring, holiday accommodation and much more. 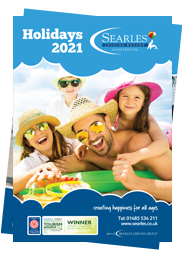 You can look forward to an array of fantastic leisure activities to keep you entertained from the moment you arrive at Searles Leisure Resort. 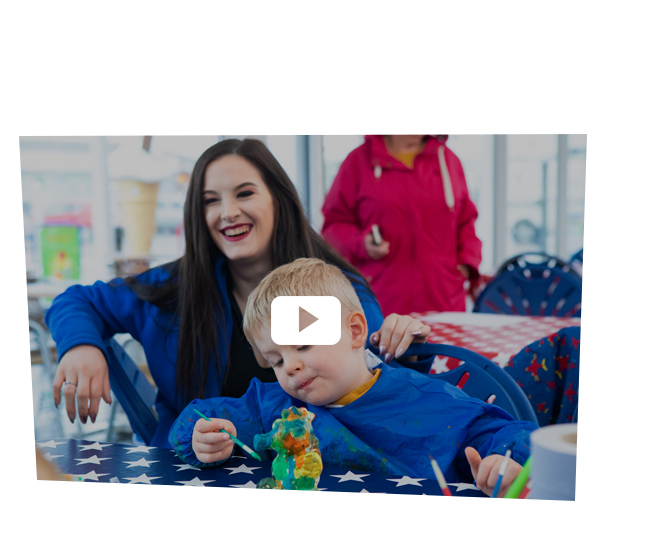 The Searles Superstars look forward to entertaining you day or night across the whole of our 5 star Family Leisure Resort. There is a wide selection of food at Searles so take a break from the cooking, relax, enjoy your holiday and let us prepare your culinary delights. Check out our latest special break packages. 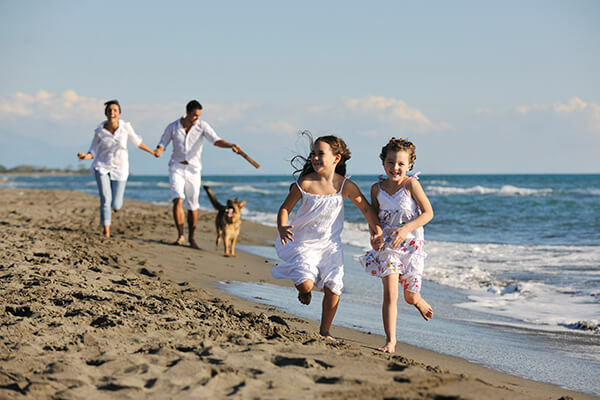 Find a family holiday home that meets your requirements. Searles’ lodges, cabins and holiday homes are regularly renewed, well maintained, and offer something for everybody, from extended families to cosy couples. Children may roam free and safe within the resort and enjoy a vast range of activities and facilities. Our entertainment staff never let the fun and laughter stop, from daytime activities to the all-star cabaret with regular guest acts and special. 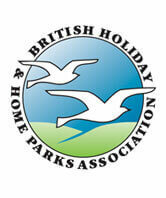 We also offer a range of dog friendly holiday accommodation so that you can bring the family dog along to Hunstanton! At Searles Leisure Resort we always strive to make sure that our visitors get exactly what they expect, hopefully a little bit more. 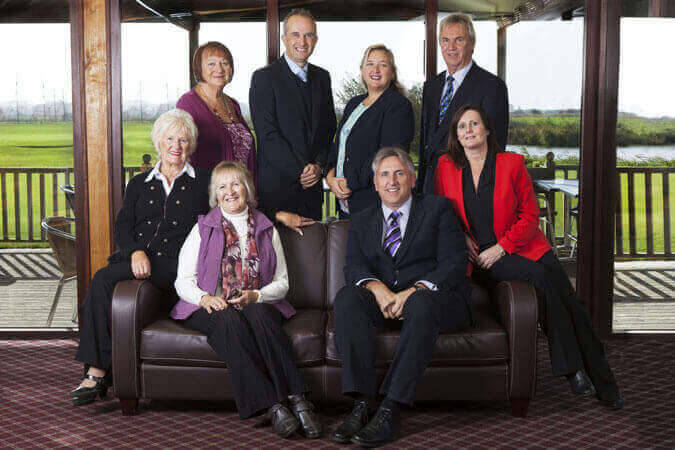 See where it all started, meet the family who are behind the 5 Star Searles Leisure Resort. 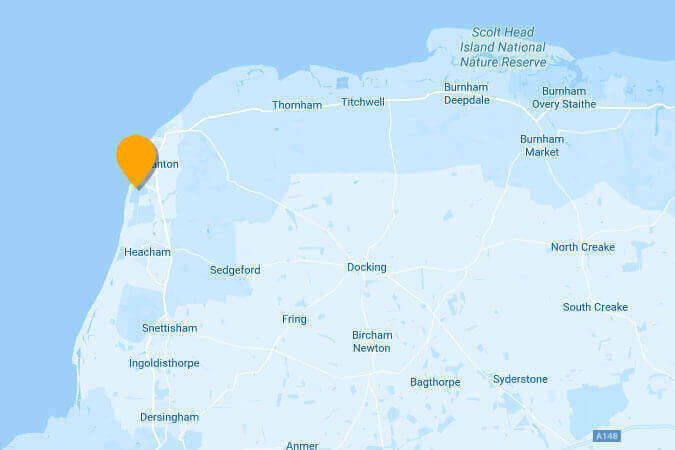 Situated on the North Norfolk Coastline. Searles Leisure Resort is located in Hunstanton.